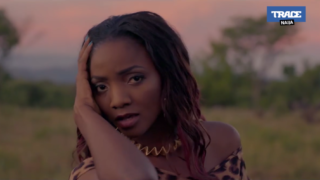 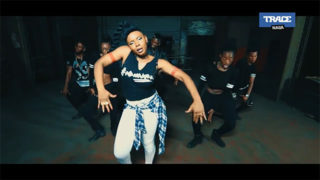 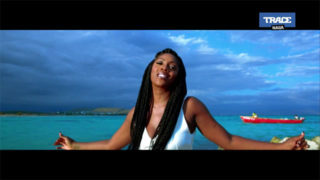 Yemi Alade drops the video for her afro-pop dance single 'Koffi Anan'. 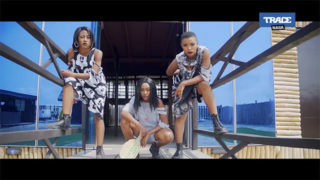 Maleek Berry drops the visuals for his new single ‘Kontrol‘. 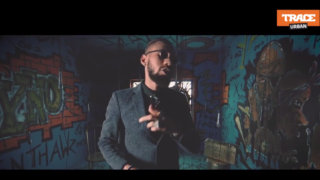 Phyno drops the visuals for his single 'E sure for me'. 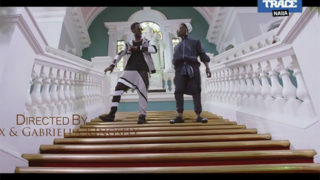 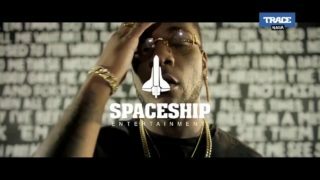 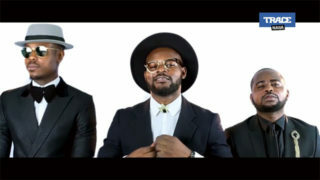 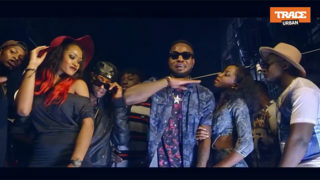 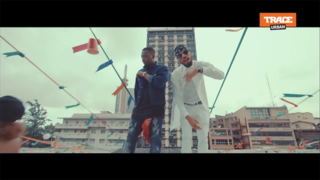 Phyno drops the video to his single 'Fada fada' featuring Olamide.